It's 'Bon voyage' with Heathcote & Ivory’s new and bestselling Vintage & Co Braids & Blooms collection. This Inflight Essentials pack comes well-equipped with a travel sized hand cream, a sanitiser and calming gel, a set of designer playing cards and earplugs. You can find all of your travelling necessities inside this 'Braids & Booms' vintage-inspired package. 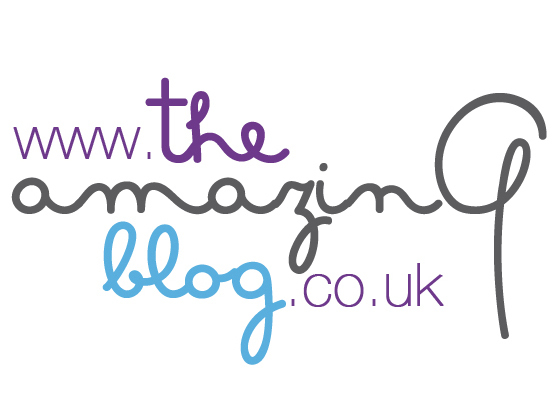 The Amazing Blog has tried many of their charmingly designed products, see here for their drawer liners. 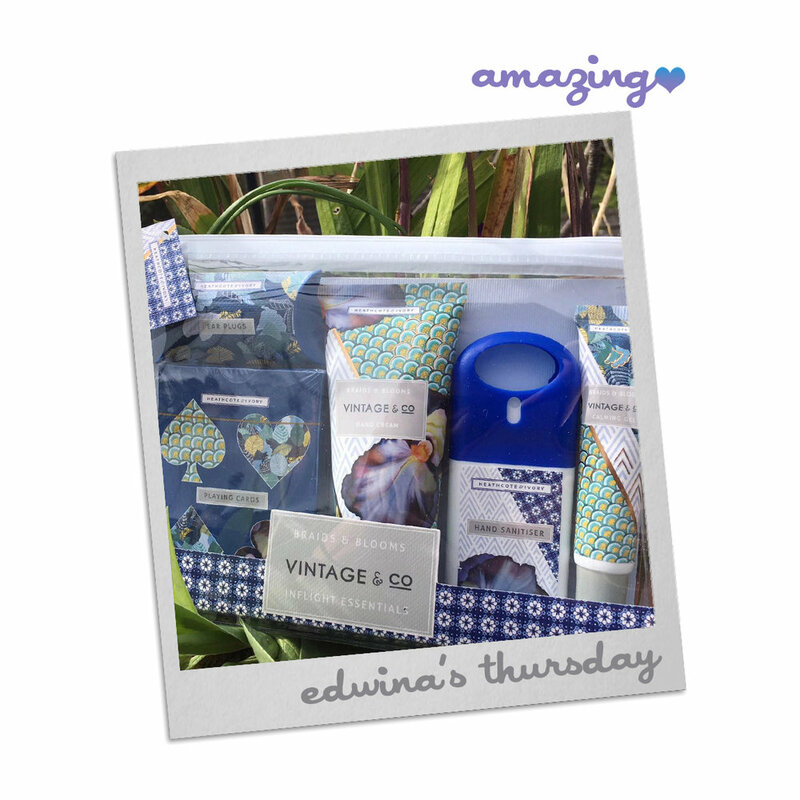 We were therefore excited to try their new travel kit, a product now at the top of our packing list. We are always itching to get away on our travels, but with that, we are faced with dreaded travel days. From a restless night’s sleep, hoping that we don’t snooze through our alarms, to praying that the weather will cooperate to avoid any delays - we are ready to depart both looking, and feeling exhausted! However, with this handy Inflight Essentials kit, you are offered a much needed and calming in-flight routine. First, sanitise your hands, a welcome ritual after fiddling around with luggage. Then, apply the calming gel, which is infused with lavender, to relieve anxieties and aid sleep. Slip in your earplugs, massage your hands with the shea butter and vitamin E enriched hand cream, and close your eyes. If you do have trouble sleeping, take out the playing cards to keep yourself occupied with a solo game of patience, or perhaps persuade your neighbour to a quick game of poker! You can purchase your travel pack here for £12.00.